Want to encourage your child to write more, but not sure where to start? Below are links to some excellent resources and activities. Our friends at Campaign for Cursive have some great ideas for celebrating and promoting National Handwriting Day. This article from GreatSchools.org offers tips and activities to encourage writing at home. 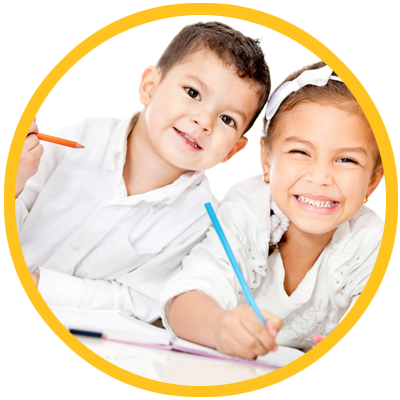 Want to help your child improve his or her handwriting? Scholastic has some tips! Visit Education.com for pages upon pages of writing activities for children of all grade levels. TheSchoolRun.com is a resource for parents of primary-school children with many writing tips and activities, including a Handwriting Learning Journey with more than 200 worksheets. Parents Magazine interviewed experts on common "writing woes" and what they mean.